Watch the SERVOsoft® Optimizer Tutorial showing the motor torque is reduced by 65% for a slider crank mechanism. For more details about the Optimizer, see the SERVOsoft® Optimizer Help page. 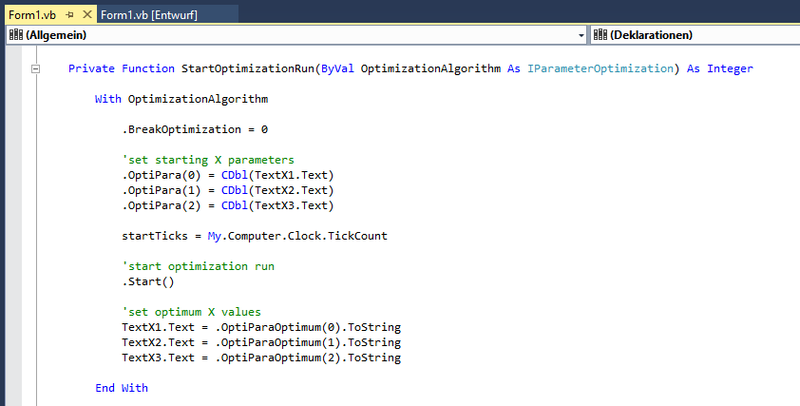 Easy integration of our SiMoLib.NET.dll in a .NET project is shown. Optimization alongside a user specific target function with Hill Climbing Algorithms is demonstrated.